We strive to make Nappanee one of the best cities in Indiana. A part of that is making sure people can get around – including parking when they get to their destination. 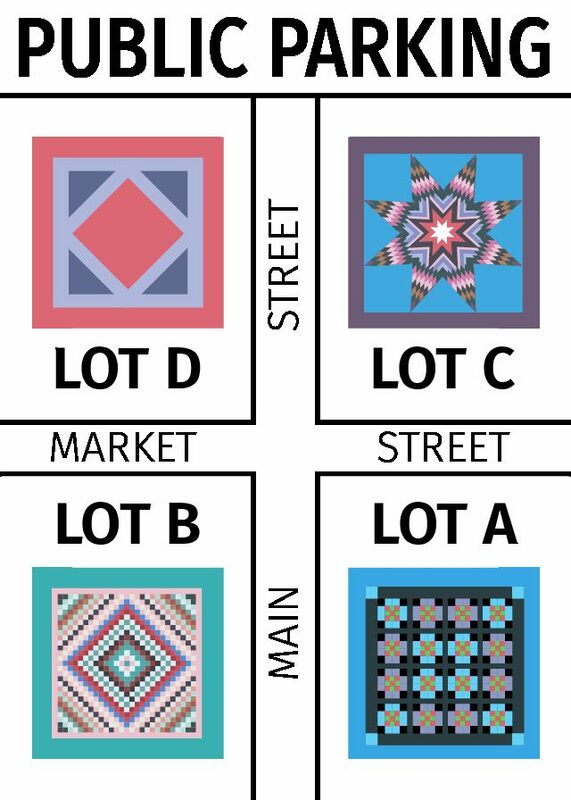 Below is some information to help make parking in Nappanee simple. Snow Information: To avoid ticketing or towing during a snow event or emergency, make sure you are parked correctly. Overnight Visitors: We encourage all of our visitors to enjoy the many days and nighttime activities in our beautiful city. Whether you’re a long-time resident, or just visiting for a night, there are many options for overnight parking. When you choose to call Nappanee your home for the evening, please consider the rules and hours of parking before turning in. Do not sleep in your car. Take into consideration the lot prior to parking. Do not park on the street for over 48 consecutive hours. Reduce the risk of ticketing by following not only posted parking signs, but also those unposted around intersections and other areas.